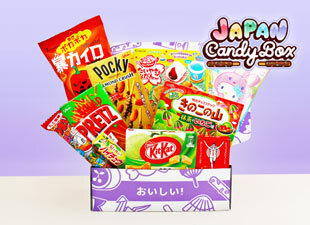 If you are a friend of matcha, the Japanese green tea, and chocolate, these candies are just for you! 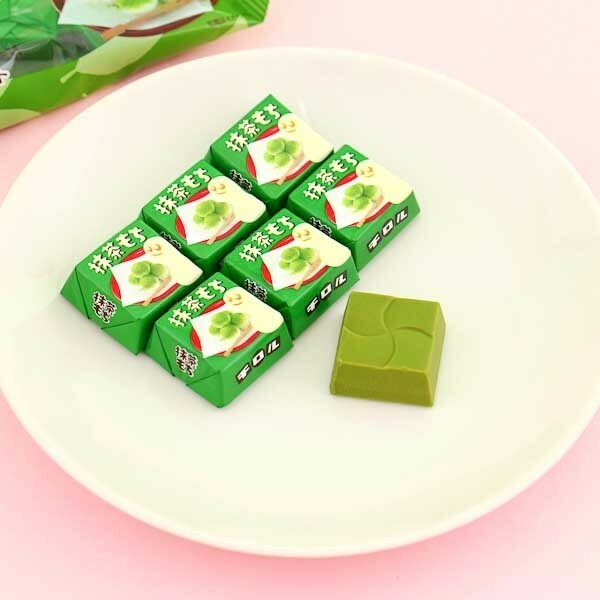 Tirol, one of the most popular chocolate producers in Japan, has made these super tasty green tea mochi and chocolate candies! 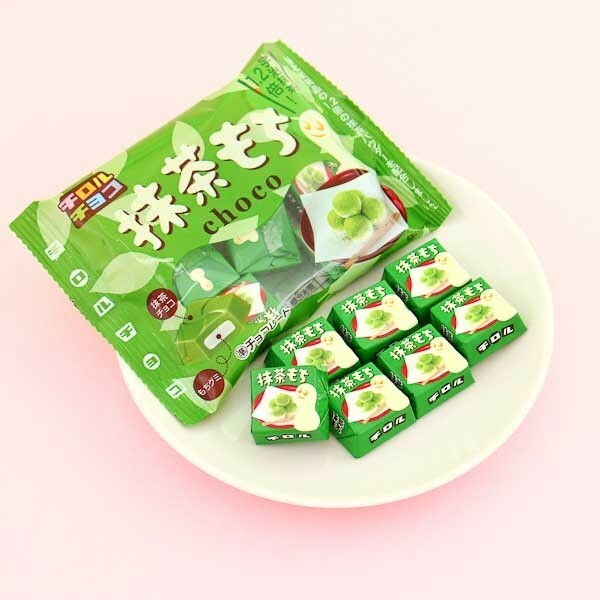 This pack includes 7 individually wrapped mini green tea chocolates which are filled with some chewy mochi rice cake. Tirol releases a dozen different flavors each year, some regional and some very unique. Matcha, mochi, and chocolate, what a unique combination!